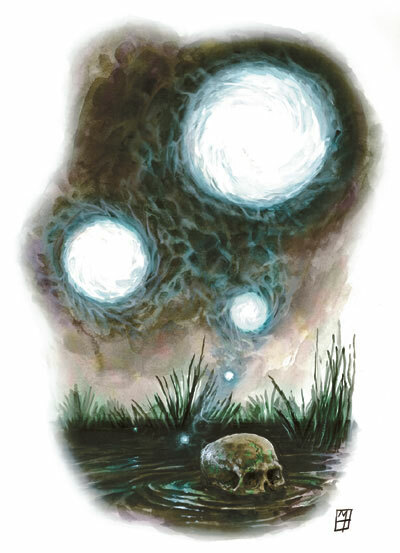 What u lot think about the Spirit of the Forest, the Will-O-Wisp? I think this shall be a support unit, similar to the Bird from Wind's Crossing. Empower ability shall increase a friendly creature's attack strength, with a great value (it has nearly the same effect in combat like the Weaken defence...). The wisp shall be weak too, have low vitality, but this powerful skill. At higher levels it shall boost All creature's attack, with about a value of 140 (with 70 power), so this creature will have nearly the same effect of a Weaken defence creature. But we want an unique creature, not a reverse-Weaken Def creature, you may say. For this, i think this creature shall have a special ability, just as Birdie. It shall be Reanimation. The Wisp should be able to keep your creatures "alive" in a very strange way: when they die, it will take control of their dead bodies. Just like marionette. The creature shall live for the next few rounds (depends on Wisp level), dealing 33% damage or doing 33% effect. The dead creature is dead, it is immortal. If the wisp dies, all Reanimated creatures will fade too. 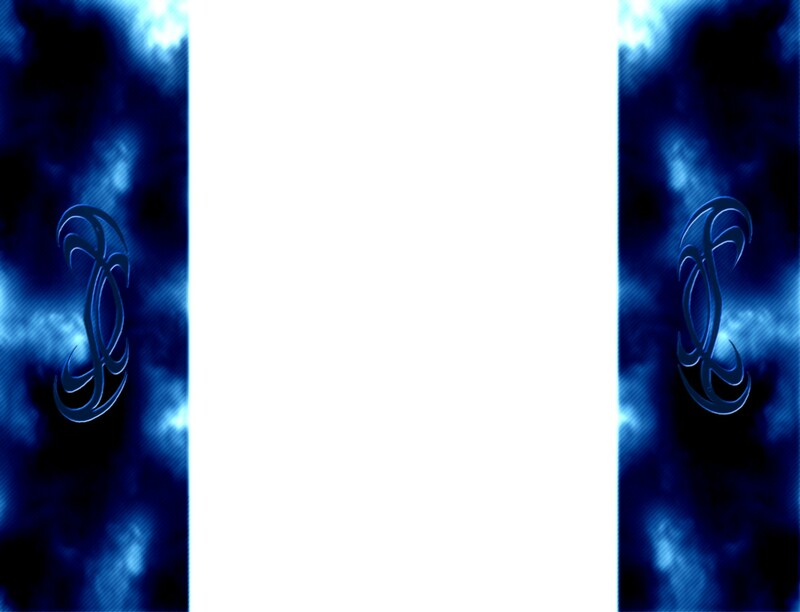 Yeah, this is the base of the Wisp i've imagined (imagined... bad word, wisps are so common...) too. but since we are one with nature, maybe we can have more creature slots. Extra 4 slots for more creatures? How about more plant based creatures like the tree that we have? We can make it different by having stronger attack power! I must disagree with you, we don't need any more lifestealers. They are two powerful lifestealers, and they fit all role they can, no more is needed. Role: Basic attacker creature then, at higher levels "guardian"
Description: A very young tree, animated by an unknown nature spirit of Loreroot. This creature is very weak, it's bark haven't even evolved yet, but as it ages, it will grow stronger and stronger. Descript: This animated oak, has strong bark, and as it grows larger and larger, it's becoming more hardy. Description: The Oak Protector is like a fortress, it defends friendly creatures with himself. It's bark is nearly unpenetratable, and now it can force enemies to attack it, instead of other creatures..
Duel: Attack based, enemy creature cannot attack any other target than the Oak Protector for 3 rounds, but takes only 50% damage from this attack (30 this time). I had a similar idea for the wisp o'will/forest spirit. I think empower is to similar to weaken defence. For this creature I was thinking about an ability I'd call enchant (still looking for a better name). Enchant would cause one of your creatures (at higher level maybe more) to drain the life of enemies. Your creatures would do their normal damage, but will also gain a certain percent of the damage done. So the creature would heal itself by attacking. The amount would be based on the level of the forest spirit. I'm all for more plant creatures for Loreroot. I would suggest a creature that would use vines and roots to bound enemies. Thereby the enemies would be weakened and at higher levels they would not be able to act at all, like freeze. Yay! Lots of great ideas. The new creature can replace the elemental egg which is already available at the Wind Sanctuary. What are the logistics of replacing it? Thyron, you are correct. But i think giving lifesteal to a Grasan or a Dark Archer 3 will be too strong. It would steal life from All enemy creatures, and will do damage too??? There would be no use of elementals and All-attacker creatures would become powerful healers too. If they Steal 5% from each enemy, thats a lot of Vitality, and they'll do it in damage too, and then damage them with their attack too??? That would be overpowered. I still prefer Morquor's Oak Guardian. It is more in tune with the spirit of Loreroot. Maybe we can shortlist the kind of creature we want, put it to Nelya to shortlist, and have a vote on it. Then Nelya can pass it on to Mur to replace the elemental egg in Loreroot. The creature can be exclusive only to members of Loreroot. I agree with you, but first we shall define about 3-4 creatures before voting, and not only their names and roles! We must describe them, like i did with the Oak protector. Maybe if I'll have time, i'll write down my idea of wisp (with % effect enchantment and reanimation), and if i've got any more ideas, i'll write it down. But please if u got any good ideas, write it down, and not only the main concept. Write down 1-2 levels of it with description, and then we would be able to make a voting. Description: A little plant that is reaching for the sun. Though small, its vines can be very annoying and tricky. Description: Its vines are stronger now. It can grip enemies and make them weak. Description: A beautiful plant with enchanting flowers. Reaching its maturity, its flowers produce pollens that will hurt anyone that breaths it. Its branches are thickening turning to bark, making it tougher and stronger. Description: It has now evolved into a mysterious plant that produces pollens that induces great pain. Its body now resembles a tree, tough, strong and firm. Bark as its skin allows it to take numerous attacks without falling. Description: Its bark turning black making it more tree like than plant, casting a shadow over all in the forest. Its presence can be felt even from afar. Its dark strong vines encircling around strengthening its body. Its vines no longer flexible enough to move but turning into a powerful shield that will repel all normal attacks. Hmm, i like it, but if u take a better look: it's nearly the same as the Heretic Archer, except that this one has some levels of Multiple targets. At the end it is a creature with same role as Chaos Archer, but better stats (i don't have a Chaos Archer yet, need 12 age...). If attacks a creature (with example of 60 attack), then it takes no damage first round, then 20 damage 2th round. If attacks the same creature the next round, it will take 40 damage next round, etc. I like the idea that we criticise each other. it helps make ideas better. this is all about teamwork. we all have our strengths. together we can be unbeatable. Maybe a little bit too powerful, but who knows? I am not very good with numbers. So, when u start talking about battle percentages, I get lost. So, we have three creatures now.... the oak, wisp and ivy. Do we need more before putting it to the vote? hey guys what about some elemental power? i know that we already have a creature with that name but i mean a set of creatures based on elements like: Water, lightining, fire, ice, air, earth. thay could have a bonus/malus based on which ground u choose to attack and different kind of abilities. But here is sumthing from the vault. Its a strong defensive creature. Description: Born in the middle of the forest, its existence is known to just a few. It is rumoured that its body has medicinal properties while some claim that it is poisonous, but nobody can deny that it is very smart. Description: After consistently tasting blood, it has grown quickly, an accelerated growth that is both beautiful and scary. Though still considered a young one, but it has already attain the strength of an adult. Description: A strange transformation. Its body has started to sprout branch like arms. It just stands tall looking over everything else. Description: It now stands majestic tall and mighty. Casting a protective shadow over everything. It now show its true self. It is a tree that is sentient. A tree that has reach a higher plane of consciousness. A unique creature that protects everything near it. but Rendang? I thought that Rendang is the name of food from Padang! Hmm let's do some maths again.. But i think this is a good idea, maybe values are too strong.